Rieker Paedar 05372 men's ankle boot. 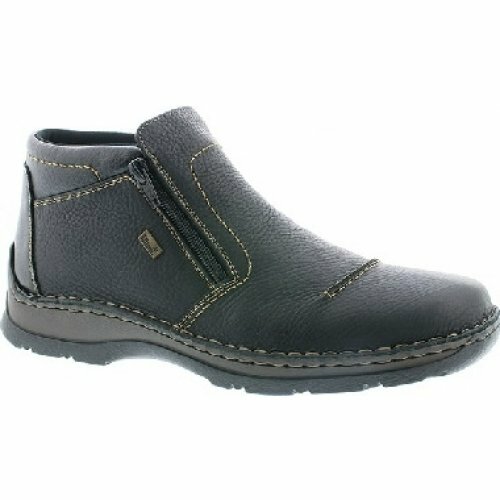 These casual mens ankle boots are lightweight and flexible with a highly water resistant RiekerTEX membrane, making it ideal for the winter months. The side zips allow for easy on and off access, whilst the padded collars and fleece linings provide comfort and warmth.